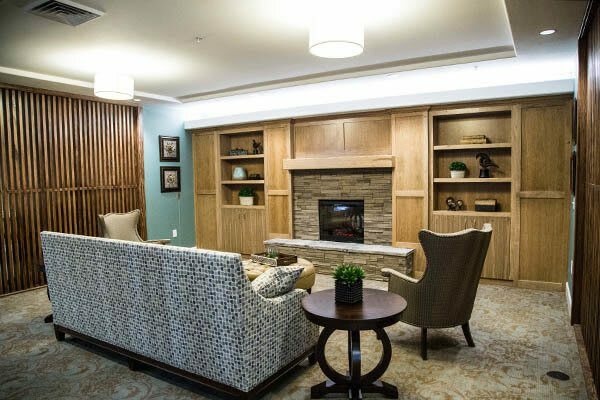 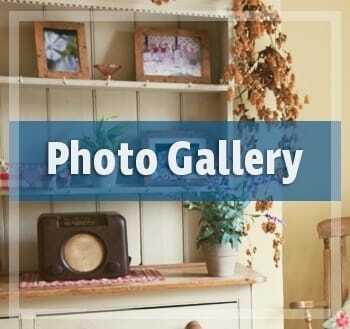 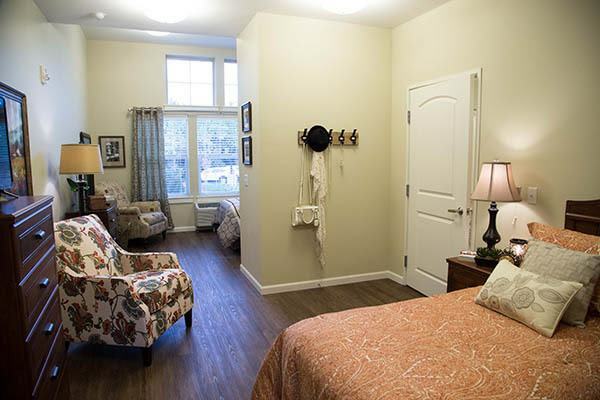 Waterhouse Ridge is a charming and safe memory care community that is dedicated to serving the needs of individuals with Alzheimer’s disease and other forms of dementia. 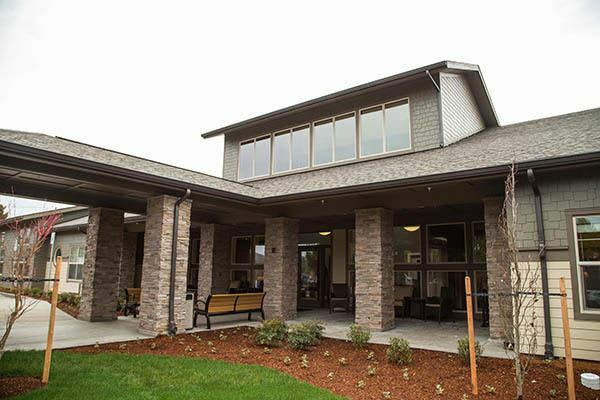 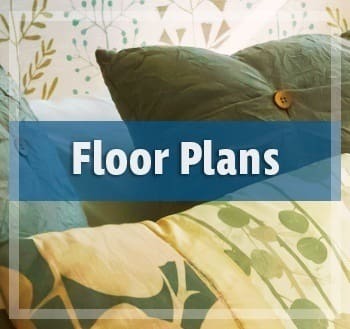 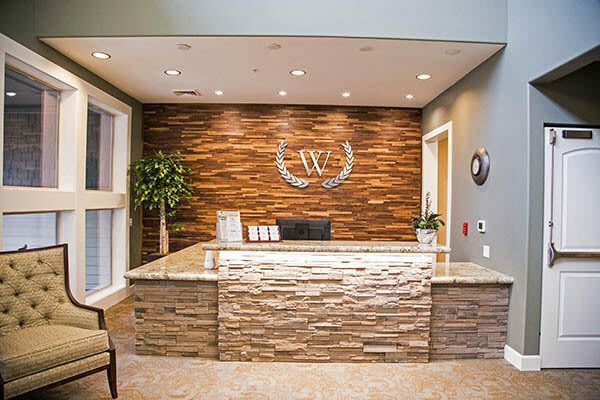 Conveniently located in Beaverton, Oregon, Waterhouse Ridge provides services and amenities that are specifically designed to meet the unique needs of our memory-impaired residents so that they may enjoy a supportive and safe environment. 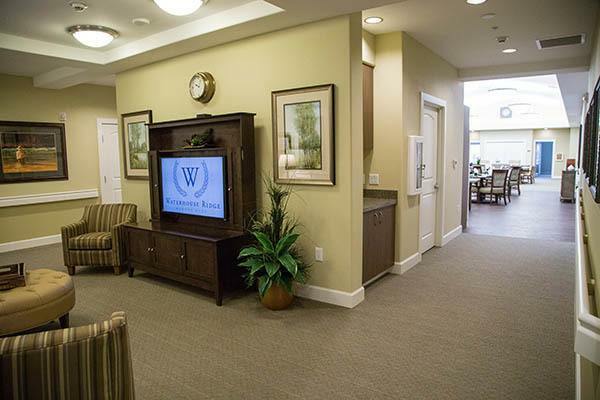 We consider it a great honor to provide these individuals with the care and respect they deserve. 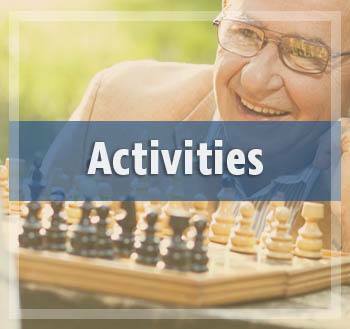 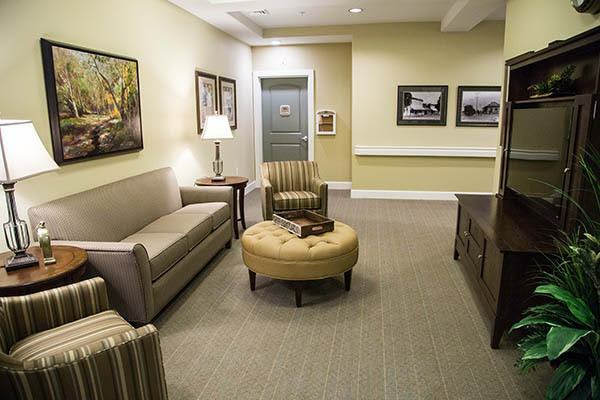 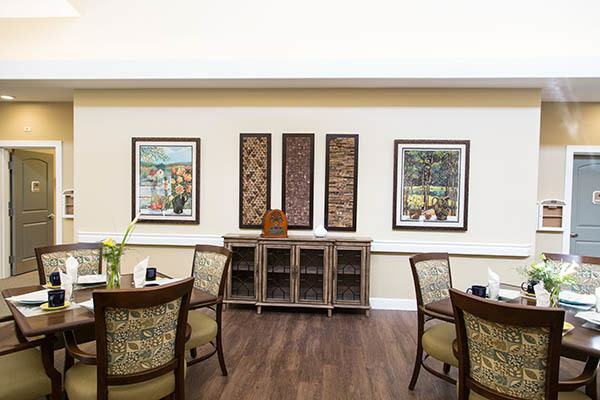 At Waterhouse Ridge Memory Care, we offer several senior living options specifically designed for those with memory loss due to Alzheimer’s and dementia. 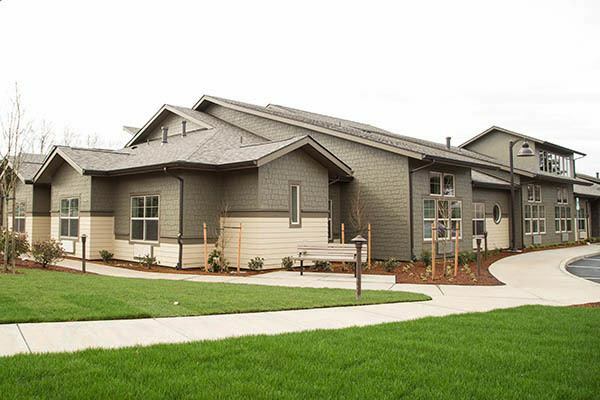 We’re located in Beaverton, Oregon, just blocks south of U.S. Highway 26. 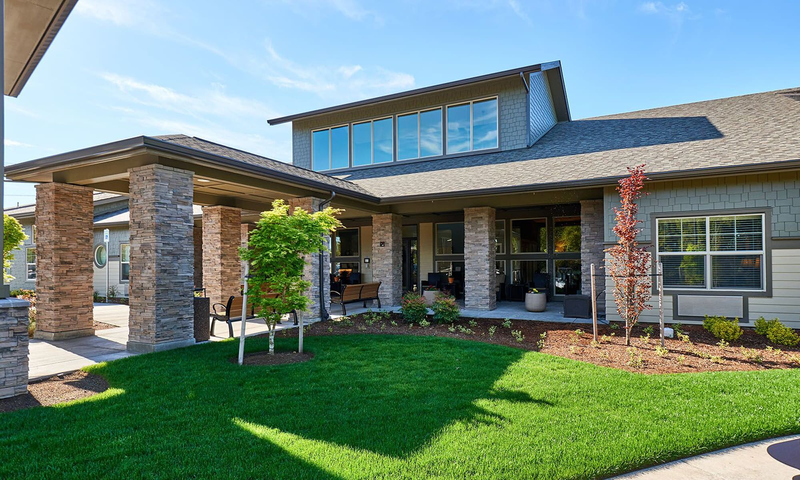 Waterhouse Ridge Memory Care is in close proximity to Hillsboro, Tigard, Aloha, Forest Grove, Portland, and Lake Oswego.